Welcome to Memorial Health System’s new Internet home. Helping you get back to life. 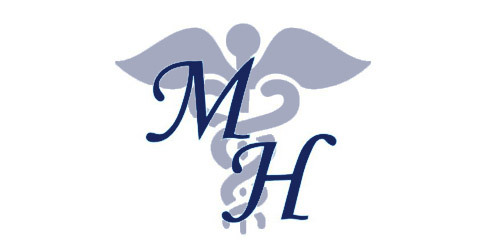 Memorial Health System Skilled Care Program. The primary goal of Memorial Hospital is to provide the best quality health care for the community of Abilene, Kansas and the surrounding area. 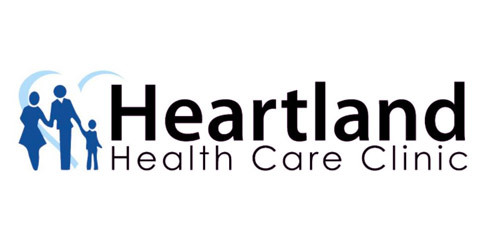 The physicians and midlevel practitioners at Heartland Health Care Clinic and Heartland Surgery serve the health care needs of families in and close to Abilene, Kansas. 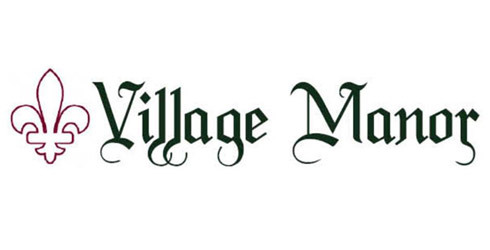 Village Manor is a long-term care facility in Abilene, Kansas. 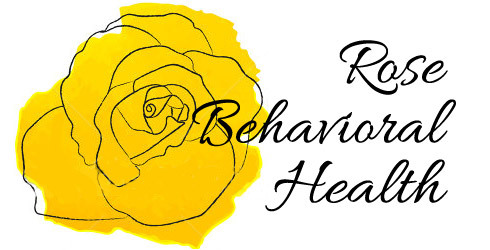 Our goal is to offer person-centered care in comfortable living quarters. 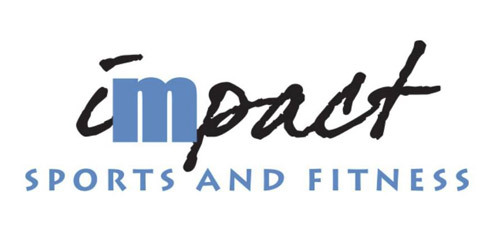 Impact Sports and Fitness is a full-service fitness center located in Abilene, Kansas. 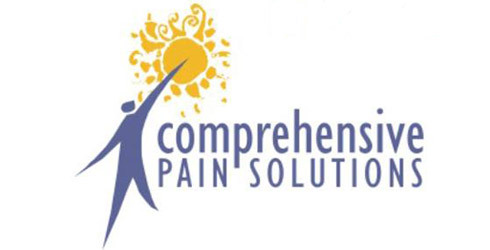 Our goal is for you to experience an overall feeling of well being and good health. 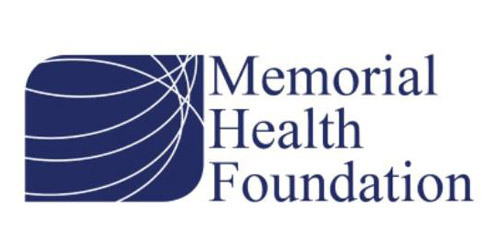 Memorial Hospital has a unique unit that specializes in diagnosing and treating the complex behavioral health problems of older adults. 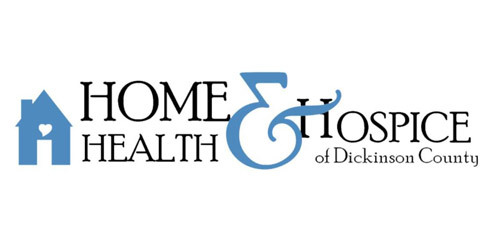 Home Health and Hospice of Dickinson County is a non-profit organization committed to providing quality health care in your place of residence. 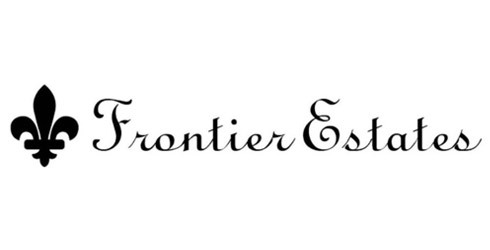 Frontier Estates is an independent living apartment complex for individuals ages 62 or over who meet Housing and Urban Development (HUD) income guidelines. 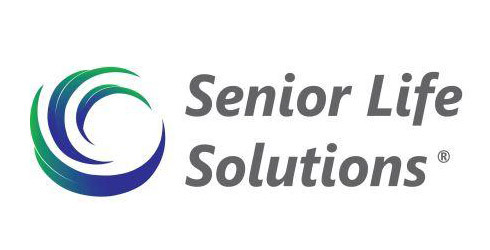 Memorial Hospital’s Senior Life Solutions® program (an intensive, outpatient group counseling program for individuals over age 65) aims to provide assistance for people who are dealing with emotional or behavioral issues often related to aging. 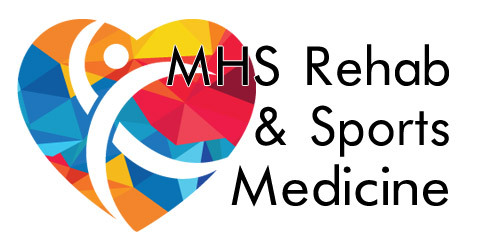 Memorial Health System Rehabilitation and Sports Medicine provides friendly, caring, and quality services to restore individuals to their highest level of functioning to help them get back to doing what they love. Memorial Health System offers a variety of services to help those in our community find the health care that they want and need… close to home. My mother was recently at Memorial Hospital. You all couldn't have been more caring and helpful. Thank you so much. I can't say enough about the compassion and attention that I received from the staff today. I had orders for some imaging and through an unintentional error on how the order was written the full evaluation was initially not performed. I talked to the ultrasound tech, Danielle, who immediately went to work to fix the issue, even walking over to the physician's office to clarify what he wanted. As it turned out further imaging was required so she patiently explained to me what would be necessary and extended my visit to accommodate that additional imaging at the same appointment. She was caring, compassionate and professional and she went above and beyond in trying to help solve the problem and get my needs taken care of. She COULD have sent me home and asked me to straighten it out with the doctors office and schedule another appointment and it would have been a reasonable expectation. Thank you! 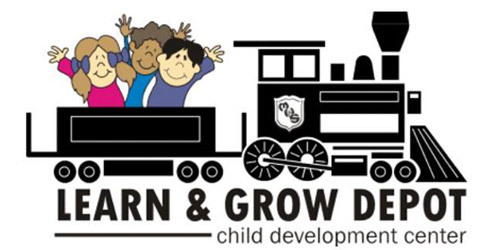 I was so impressed from the moment I first stepped into the facility and continued thought my short stay. Everyone was so caring, very professional, explained procedures and answered questions, making my surgery successful. I can't thank the staff enough!! Merry Christmas!!! What an amazing staff. My doctor sent me to you for an emergency MRI and then achilles surgery. I don't remember everyone's names, but from the minute I walked in the door, I was treated with kindness and compassion. The lady in admittance was so friendly. I remember Jarod who did my MRI. The first, amazing nurse I spoke to, I told her getting an iv made me nervous so she had Brent take care of me. He warmed my arm and did a great job. Then the amazing anesthesiologist who made me feel less nervous about the surgery. I wish I could remember all of their names. This hospital was first class all the way. Thank you all for making my stay as pleasant as it could be.